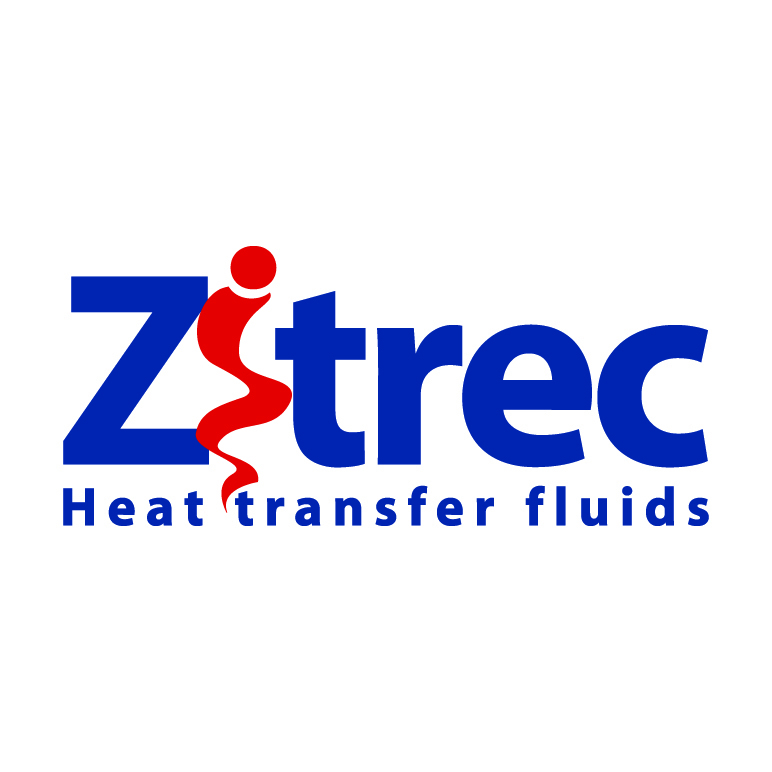 For our heat transfer fluids, Arteco has set up a network of local distributors who will provide information about heat transfer fluids. Please find a list of contacts for certain countries below. For other countries, please contact Arteco directly. Our Customer Service group located at our head office in Belgium (Ghent) will be happy to assist you. You can consult the list of distributors for this product below. Alternatively you can filter the list to limit the list to distributors local to your country.